In 1972, Benjamin Bernstein was your typical money deprived college student looking for a summer job in order to afford the following semester at college. Walking home one day, he saw a couple of men painting a house on his street, which motivated him to do the same. He called two college classmates, created some flyers, and began his own painting company. In a few short weeks the small gig that was meant to help pay for college turned into a career. 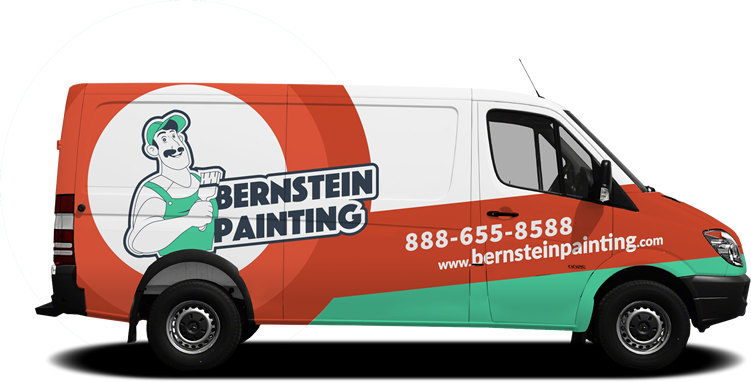 Bernstein did not continue his college education the following semester, instead he hired a couple more guys, borrowed some money, and officially began Bernstein Painting. Now Bernstein Painting has become a household name, with a strong reputation, and over 300 locations across the United States. 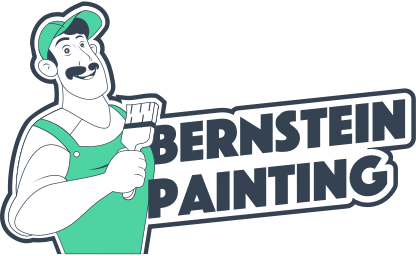 Bernstein Painting makes the difficult and boring tasks of painting your interior, power washing your exterior, sealing you deck, along with others, easy and exceptional. We make sure that all our teams across the United States are properly prepared and equipped to perform the best quality service possible. Today we are a nationwide network of painting teams dedicated to providing quality service at a fair market price. We are well established in painting and other residential services, we set ourselves apart from the competition by always attending to our customers in a polite and professional manner. 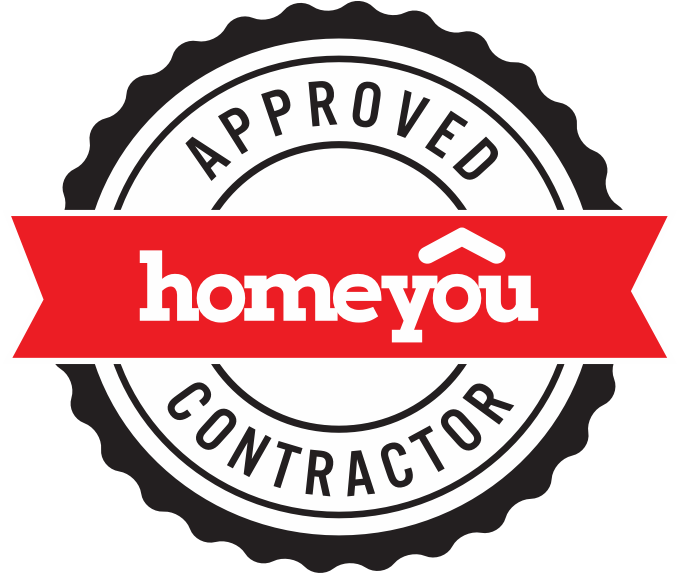 Our teams consistently meet and exceed our customers expectations. We accomplish this by completing all quoted work on schedule, communicating progress, and providing quality results every time and in every job. Our customers are the life of our business and we treat them as such. All of our painters are highly experienced in their trade and are expected to be courteous and presentable to all of our customers. We demand high quality from them and accept nothing less. Our goal is that every customer of ours is a happy customer regardless of whether we are painting their house inside and out or just power washing. We are dedicated to customer satisfaction and making your home beautiful! We believe that the highest standards can only be achieved by utilizing quality workmanship and materials and take very seriously our commitment to quality, safety and the complete satisfaction of our customers. Quality work has made us a premier painting brand, in good standing. We offer superior workmanship and materials including all top brand products. Our services include: Exterior Painting, Interior Painting, Deck Staining and Sealing, Fence Staining and Sealing, Commercial Painting, and other Residential Services. Excellent customer service and support to all of past, present, and future customers. Holding our brand and team members to a higher standard. Offering resources for professional and personal growth to all our team members.